Back in 2002, wine-enthusiast Jules Stephan obtained a block of land in the Waitaki Valley, an area used mainly for sheep farming. With the help of businesswoman Jules Matthews, Q Wine was able to begin realising a dream of producing exceptional wine for the sheer love of it. 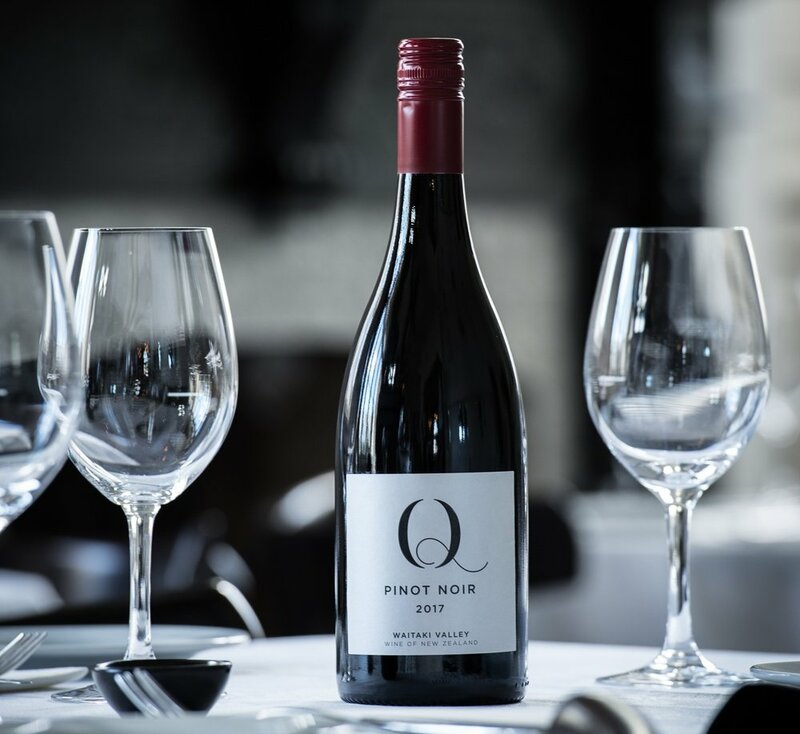 The fertile soil and the unique qualities of the terroir allow Q Wine to produce premium wines that reflect the beauty of the region.